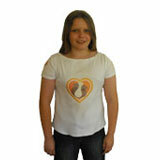 Quality printed white t-shirts, in children and adult sizes. 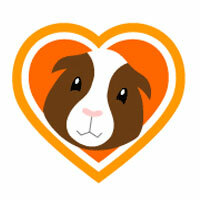 These are printed with the LoveMyGuineaPig logo on the front and sleeve and the name on the back. £1 from the sale of every shirt is donated to an animal charity.